Fresh, fragrant, and truly organic essential oils! Our USDA Certified Organic essential oils are home grown and distilled right here in the Pacific Northwest. Distillation from custom 316 stainless steel and thick gauged hand-forged copper stills is how it all begins. Olympic Lavender Company grows and distills Lavender, Lavandin, Rosemary and Helichyrsum. With a background and advanced degrees in Biochemistry, Education, and certified Master Gardeners, we strive to produce a truly artisan product from the plant direct to you. Just in case you missed it, we offer free shipping on all of our retail products anywhere in the Continental USA! There is no minimum order or purchase price to receive free shipping. Just shop, checkout, and choose free shipping…it’s that simple! 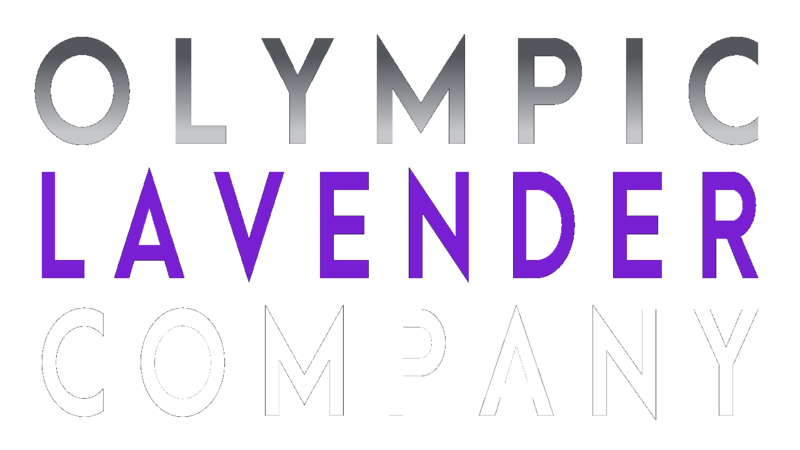 Olympic Lavender Company Essential Oils are inspected and certified by the Washington State Department of Agriculture/Organic Food Program (WSDA). They are a national certifying agency for the United States Department of Agriculture (USDA) National Organic Program (NOP). Olympic Lavender Company is both a Certified Organic Producer and Certified Organic Processor.